It’s certified Cisco-approved networking training for about $5 per course...don’t miss out. Cisco is the world’s leading manufacturer of IT network routers and switches. Yet despite their frontrunner status and some recent lean years, investors remain extremely excited about Cisco’s future. 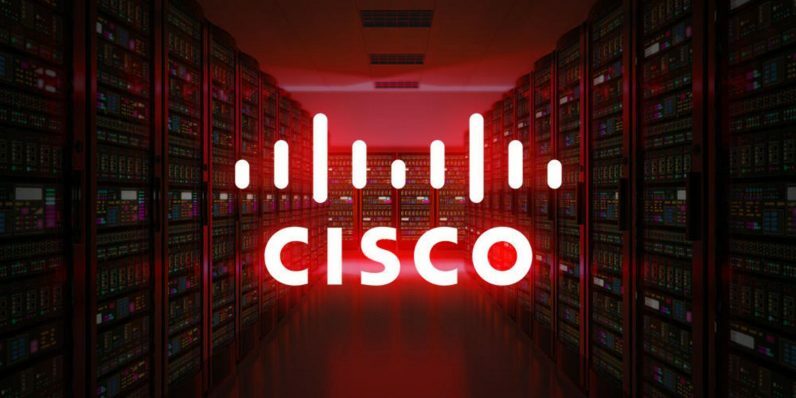 Share prices are up nearly 50 percent over the past 12 months, proving Cisco remains poised to be the dominant force in networking technology for the foreseeable future. Considering Cisco products will be running networks for years to come, you should become familiar with how their tech operates with the Ultimate Cisco Certification Super Bundle. Right now, you can pick up a lifetime of access to this critical training at thousands off its regular price, now only $49 from TNW Deals. With the instruction found in these nine courses, an IT pro looking to expand their knowledge will get all the tools they need to handle the installation, management, and troubleshooting of a Cisco-driven networked system. These courses runs students through all the day-to-day maintenance for keeping a Cisco network running happy as well as the security measures so it always remains out of reach of hackers and other online crooks. Pass the Cisco certification exam at the end of each course and you’ll finish with an armload of proof of your mastery, approved by Cisco itself. This training is a nearly $3,300 value, but with this limited time deal, you can gather up all this Cisco instruction for around $5 per course.